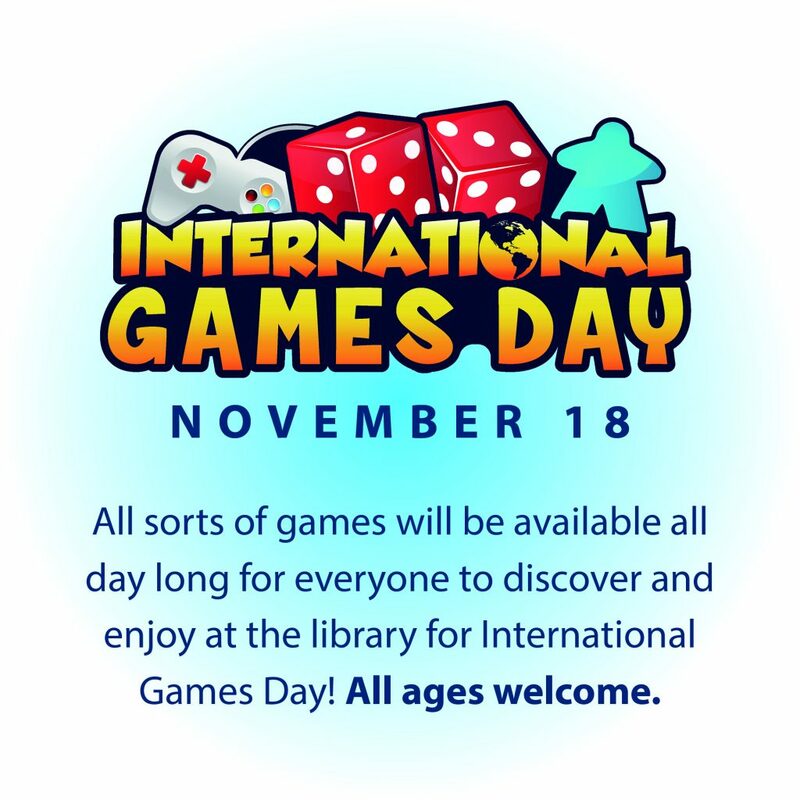 Vaughan Public Libraries Teen Vortex » International Games Day November 18th! International Games Day November 18th! Click on the image to see more. Gonna be super fun!